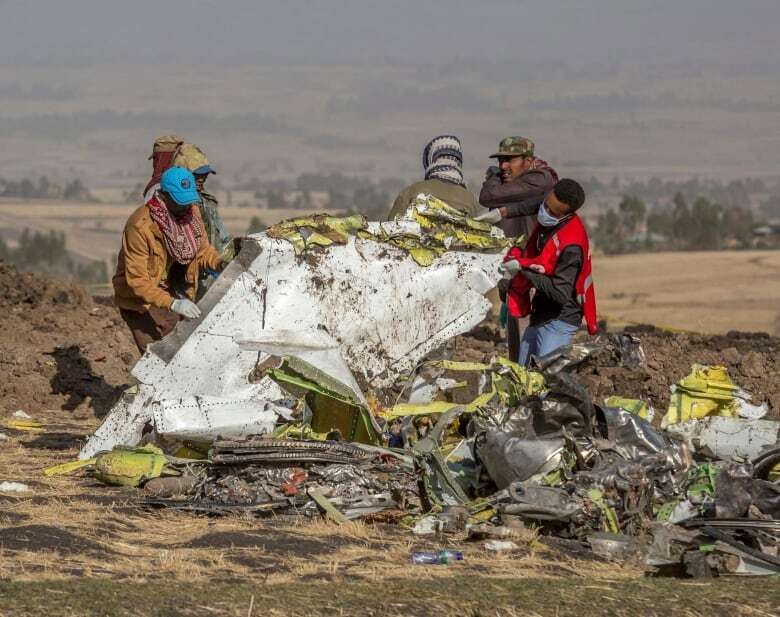 Canada’s two largest airlines say they are confident in the safety of the Boeing 737 aircraft after a fatal crash on Sunday involving an Ethiopian Airlines flight killed all 157 on board, including 18 Canadians. 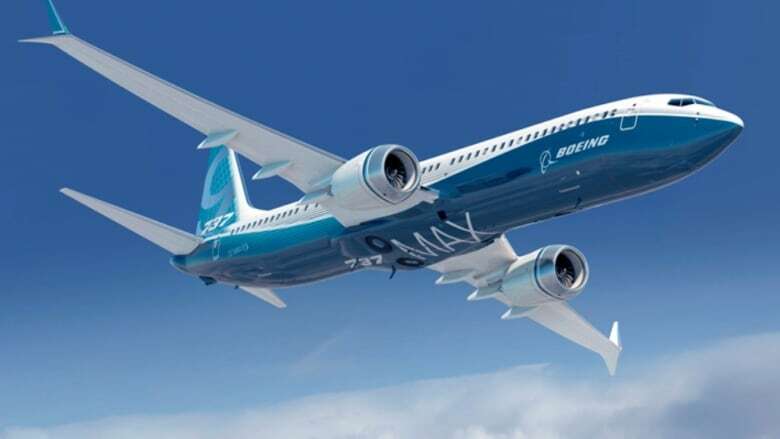 The Boeing 737 Max 8 was new and had been delivered to the airline in November, records show. The same model of aircraft was involved in a Lion Air crash in October that killed 189 people. 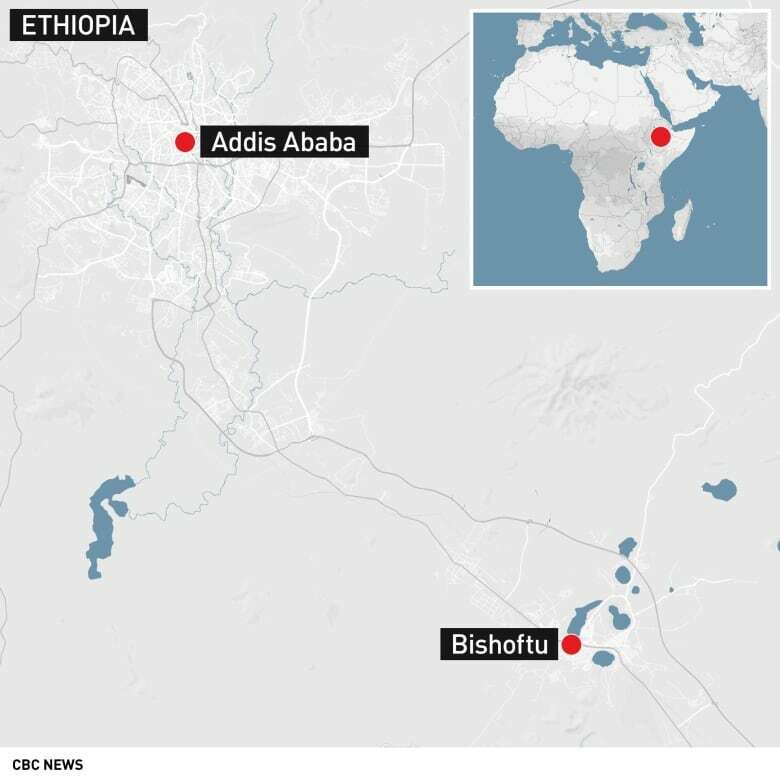 Ethiopian Airlines, as well as all Chinese airlines, have grounded their Boeing 737 Max 8 planes indefinitely in the wake of the crash, which occurred shortly after takeoff from Addis Ababa Bole International Airport, en route to Nairobi. Ethiopian Airlines has five of the planes in its fleet and was awaiting delivery of 25 more. Indonesia grounded 11 of the aircraft for inspections, said Polana B. Pramesti, director general of Air Transportation. Caribbean carrier Cayman Airways also said it was temporarily grounding the two it operates. Ethiopian Airlines said Monday that investigators have recovered the plane’s flight data recorder and cockpit voice recorder and were trying to determine the cause of the deadly crash involving a new aircraft model touted for its environmentally friendly engine. 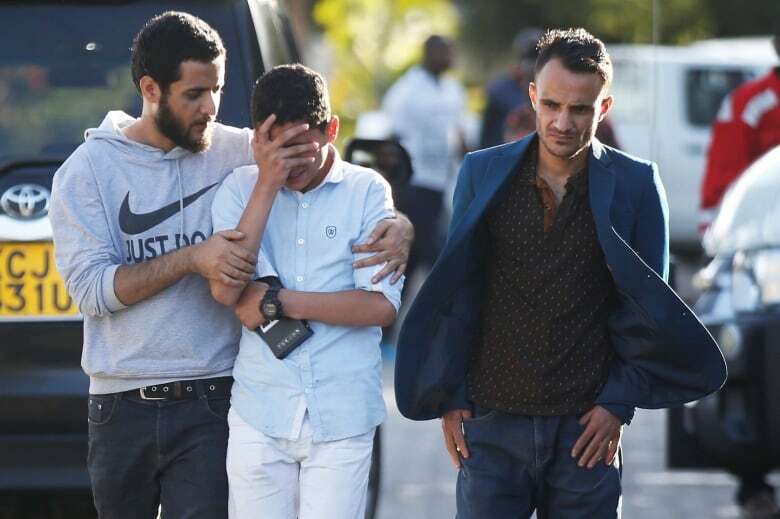 It was not clear what caused the plane to go down in clear weather, but the pilot sent out a distress call and was given clearance to return, the airline’s CEO said on Sunday. 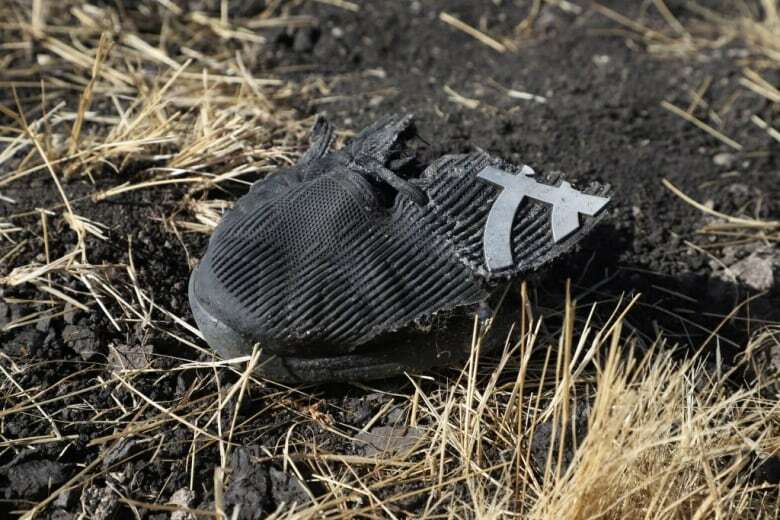 After sunrise Monday, Red Cross workers slowly picked through the widely scattered debris near the blackened crash crater, looking for the remains of 157 lives. Bulldozers dug into the crater to pull out buried pieces of the jet. Personal belongings and aircraft parts were strewn across the freshly churned earth. A shredded book and business cards in multiple languages could be seen, along with clothing, a computer keyboard and other items. The crash was likely to renew questions about the 737 Max 8, the newest version of Boeing’s popular single-aisle airliner, which was first introduced in 1967 and has become the world’s most common passenger jet.